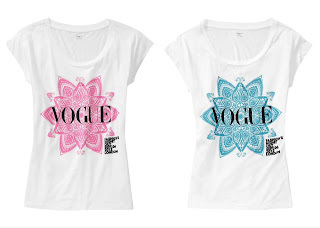 I have been busy the last couple of weeks helping organise Vogue Fashion Night Out, where I work at Conde Nast Worldwide News (sorry if I have been neglecting you)! It's been stressful but more than anything very exciting. 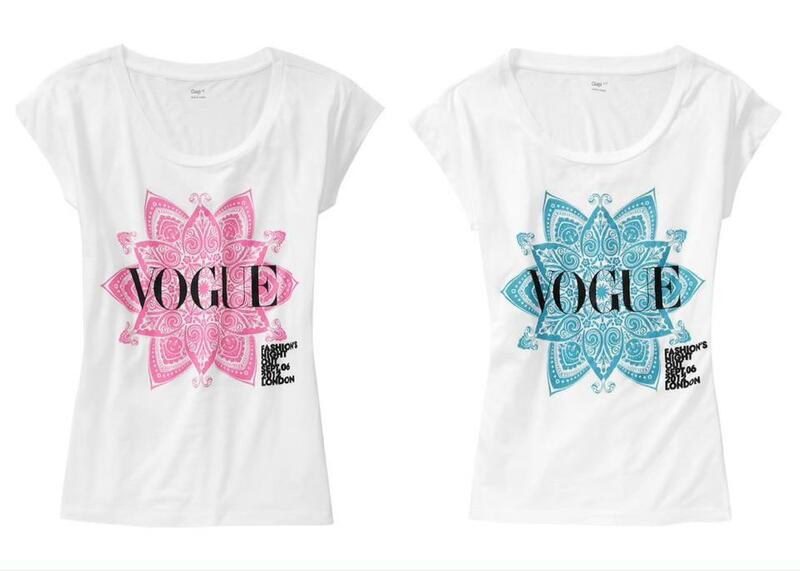 We are selling the official Vogue T-shirts designed by Jonathan Saunders with all the proceeds going to Refuge - a domestic violence charity. If you buy them on the night after 6pm along with a magazine (when the event starts) you can grab these amazing goodie bags! 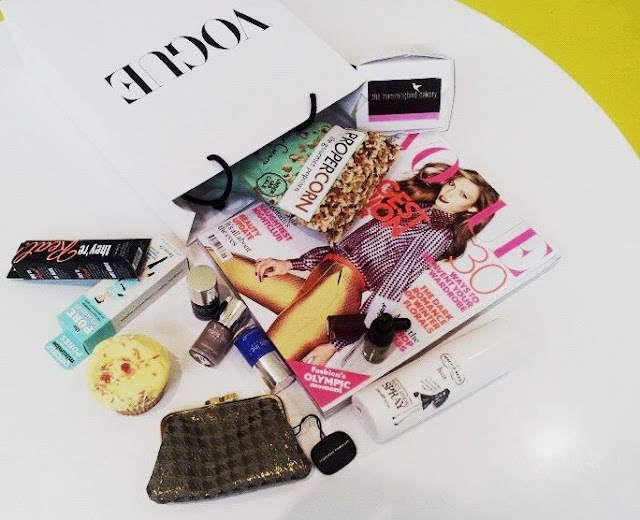 You can also win yourself some LFW tickets thanks to Propercorn, for more details you can like Conde Nast Worldwide News on facebook: http://www.facebook.com/CondeNastWorldwideNews or follow on twitter: https://twitter.com/CNWorldwideNews. If that wasn't enough there will be a 100 mini cupcakes to feast on when you come in, what could be better? !